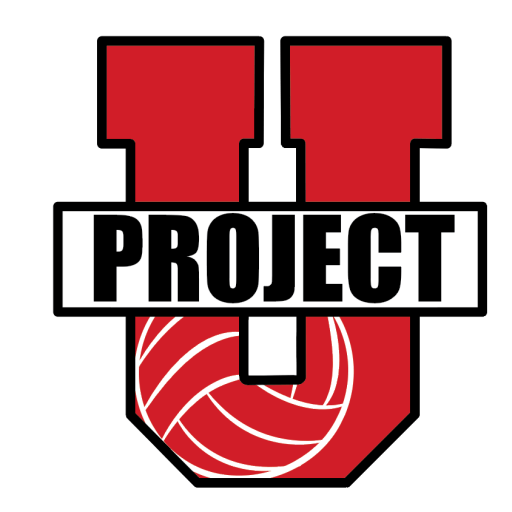 Our ProjectU Spring Beach Volleyball Training Camp is an on and off court camp over a 3 day period that will include creative on-court skill work, strength and speed development training, as well as, leading edge nutrition ideas. ProjectU Spring Training beach volleyball camps are a partnership between TMP Beach and the AVP Academy. In addition to the TMP Beach staff, a local AVP pro will be in attendance. The camps will be held over the month of March and early April on the beautiful beaches of Riviera Beach (Palm Beach Shores, FL) and Dockweiler Beach (Playa del Rey, CA); The event is open to all athletes who are committed to understanding themselves and moving ahead as a player and a person. Session I: March 23-25: Training will take place between 2:00pm-6:00pm on Friday and 10:00am-2:00pm on Saturday and Sunday. Snacks will be provided during the session. Session II: March 28-30: Training will take place between 10:00am-2:00pm on Wednesday to Friday. Snacks will be provided during the session. Stephen McCarthy, Director of TMP Beach, has prepared over 15,000 youth, high school, college athletes for over a span of 17 years. He has trained players who have played the following professional sports: NBA and NHL. He has developed over 150 NCAA athletes within the sports of basketball, volleyball (indoor and beach), soccer, swimming and hockey. 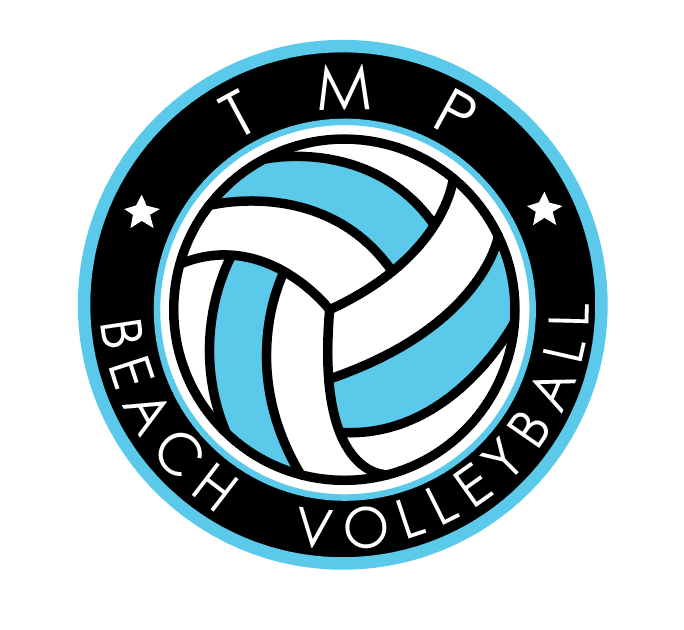 TMP Beach Volleyball club started in 2014. Currently, Stephen is a USAV certified official, a USAV Beach Impact and BCAP I certified volleyball coach, a member of AVCA and a sponsored JVA beach club, a coach within the USAV High Performance Beach Program, as well as, a certified personal trainer.